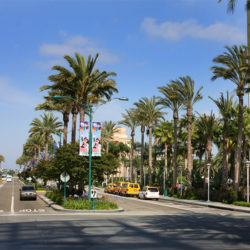 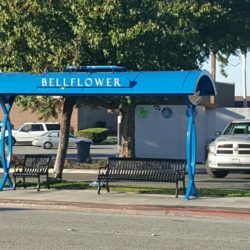 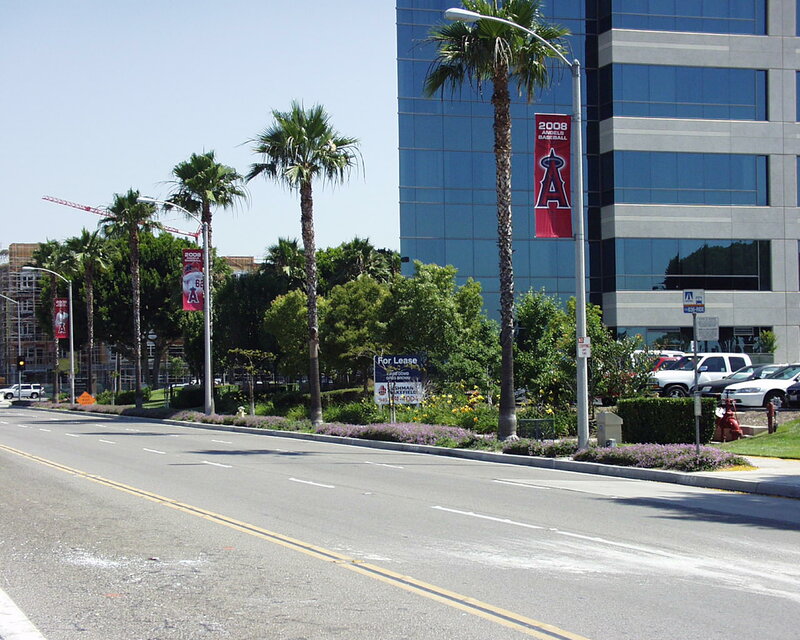 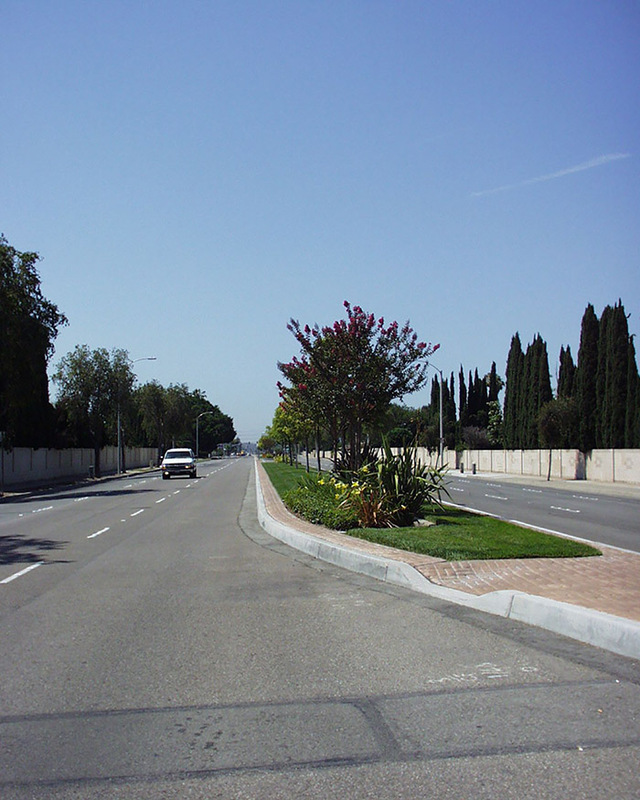 This project involved the inventory and analysis of the existing State College Boulevard Streetscape from Orangewood Avenue to the Riverside Freeway. 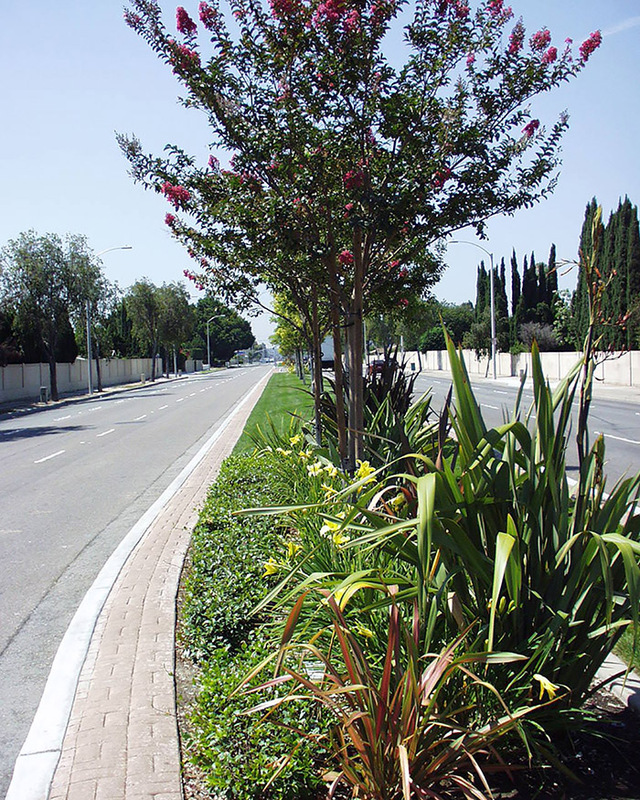 From the existing conditions, design alternatives were developed, which proposed specific landscape/streetscape improvements within the study area right-of-way. 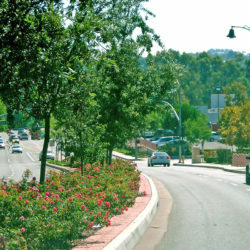 These alternative schemes were reviewed with the City and refined to reflect the final proposal for the Boulevard’s streetscape beautification. 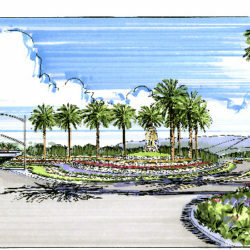 The final plan proposed landscape improvements that enhanced the Corridor’s image, scale, and character for both vehicular and pedestrian traffic.